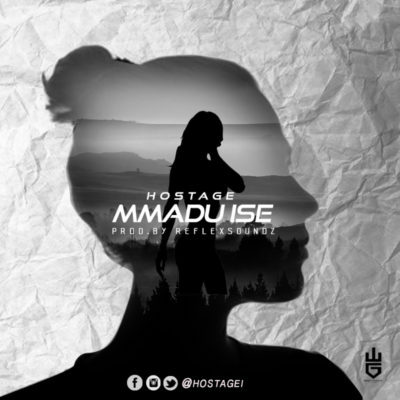 [MUSIC]: Hostage – "Mmadu Ise"
Igbo boys have once again proven they’ve gat the vibes and all it takes to set the club on fire with their mother tongue, Just like the yoruba’s do; we are not an exception, in fact we can do it better. This right here is an official introduction of HOSTAGE (igboanugo francis) from Nteje OYI LGA in anambra state, who grew up in the streets of the great Aba. 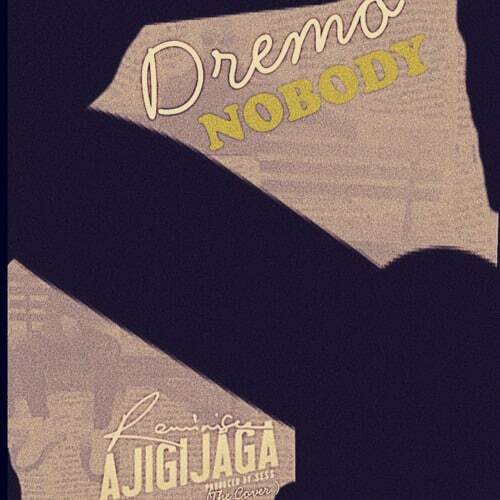 Hostage who is working on his EP titled “Hostage In The Building” decided to pave the way and take his rightful place in the industry by dropping this Street club banger for the ladies & turn up pals. MMADU ISE produced by one of the dopest producer in owerri @reflexsoundz You are definitely gonna strike the repeat key on this jam as you add it to your playlist.